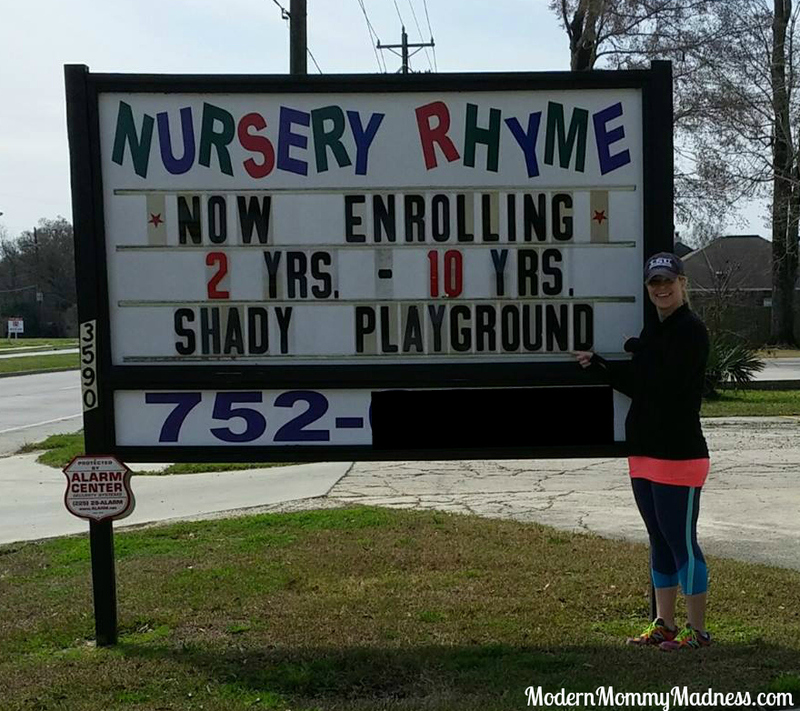 Are you looking for the perfect daycare for your would-be gangster? Do you want your child to learn the subtle art of drug dealing or con-artistry? If you answered “yes” to the above questions, then look no further! This is only daycare around that offers a shady playground, where your child can learn to swing, slide, and hide their shivs. My husband is the one who spotted this. I immediately made him turn the car around.